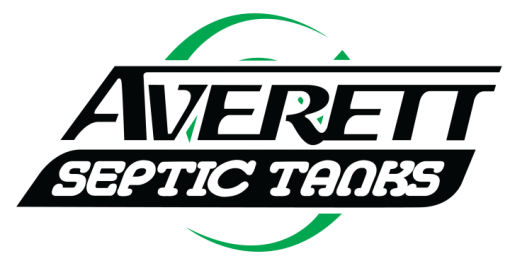 Septic Repair, Auburndale, FL | Averett Septic Tank Co Inc. Septic Repair, Auburndale, FL | Averett Septic Tank Co Inc. Since 1958, we have been providing exemplary septic repair and maintenance service in Auburndale, FL. Septic Repair in Auburndale – Sometimes you get a really horrible sign that your home needs septic repair, but often there are smaller, less unpleasant signs that lead up to this. Being aware of them can save you a lot of frustration. At Averett Septic Tank Co Inc., we want to help our Auburndale, FL neighbors learn these signs and set up regular septic inspections to avoid needing septic repair at the worst possible time. Outdoor Signs – One thing to watch for is a change outdoors nearby your septic tank and drain field. One of the first signs that you may be headed for a backup or other septic repair is pooling water. You may not see the water, but you may notice that the grass is suddenly doing much better there. You may also notice foul odors in the area. Generally speaking, this sign indicates that your septic tank is full and needs pumping, but there could be other things going on, as well. Give us a call right away, and we’ll determine what the problem is. Inside Signs – Obviously the most distasteful sign is when you get a sewage backup, but sometimes before that happens, you may notice other signs. Slow drains and foul odors are a telltale sign that something is not right and septic repair may be imminent. Another concern is the quality of your well water. If you notice that it tastes funny, have it tested immediately. An unhealthy septic system can allow bacteria and nitrates to escape into the soil and contaminate the ground water and your well water. Regular water testing is recommended. If you would like to know more about how to prevent needing costly septic repair, or would like your septic system inspected for potential problems, give us a call. Since 1958, we have been providing exemplary septic repair and maintenance service.